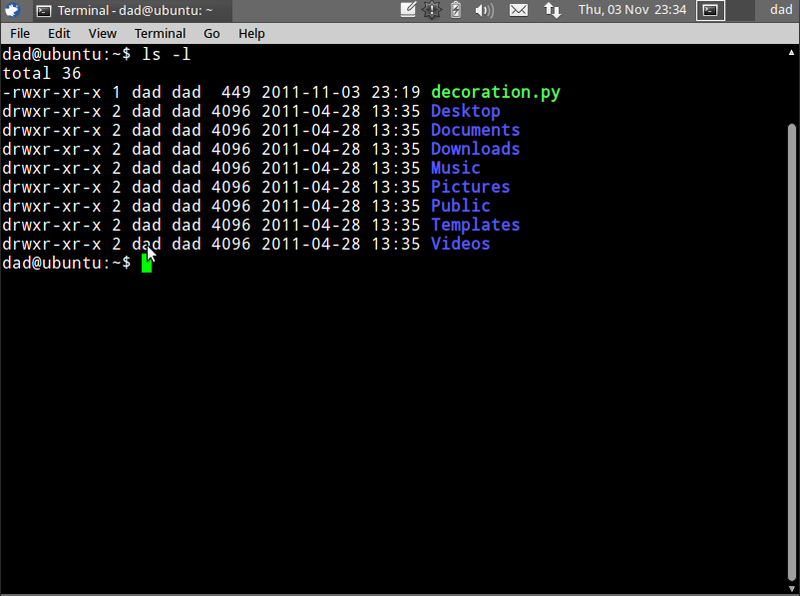 Terminal is a modern version of an &apos;original&apos; User Interface for Unix-based computers. At that time a Text Terminal is all you would have seen, no windows, no mouse. Because of this history, it&apos;s very powerful but sometimes a little cryptic. Don&apos;t worry though, with a bit of practice you&apos;ll be flying around like a pro!